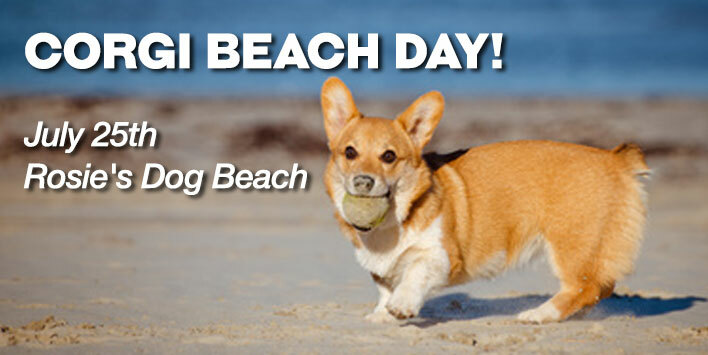 More than 800 Corgis took Rosie’s Beach in Long Beach by storm on Saturday, July 25. This was a big leap up from the So Cal Corgi Nation’s last beach event in April, when 500 of these cuties showed up to benefit the Queen’s Best Stumpy Dog Rescue. 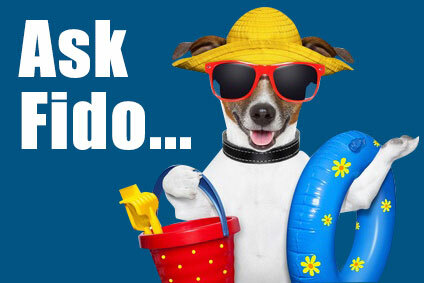 The July event drew dogs in costumes, sunglasses, bandanas, wigs and scuba gear. While some of these Welsh transplants took to the waves, others bummed around on the sand on beach blankets and shaded by their own tents. This is a breed that really knows how to enjoy a good time.